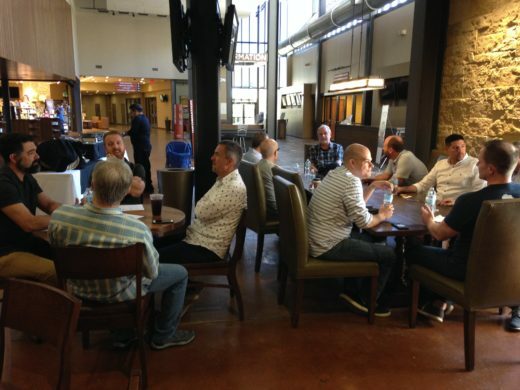 I have a limited number of seats in an upcoming Senior Pastor’s Next Level Group. Interested in joining me for a group/peer learning experience? After serving as a lead pastor for over 16 years, following over 20 years in business and government, I know first hand the challenges of senior leadership. When I transitioned into the CEO role at Leadership Network, I knew I wanted to keep a close hand in the local church. One of the most effective ways I think I can do this is to lead one of the senior pastor groups, like the one that helped me most as a pastor and sold me on the model of Leadership Network. Should we launch into a multi-million dollar capital campaign? How do we navigate change in a complex environment? What do I do with ______ (insert the problem you’re struggling with today)?